We just completed our car seat safety course this past week. Mothers and sister friends learned the proper way to install both an infant carrier and car seat. The class was facilitated by a representative from the MS state dept of health. 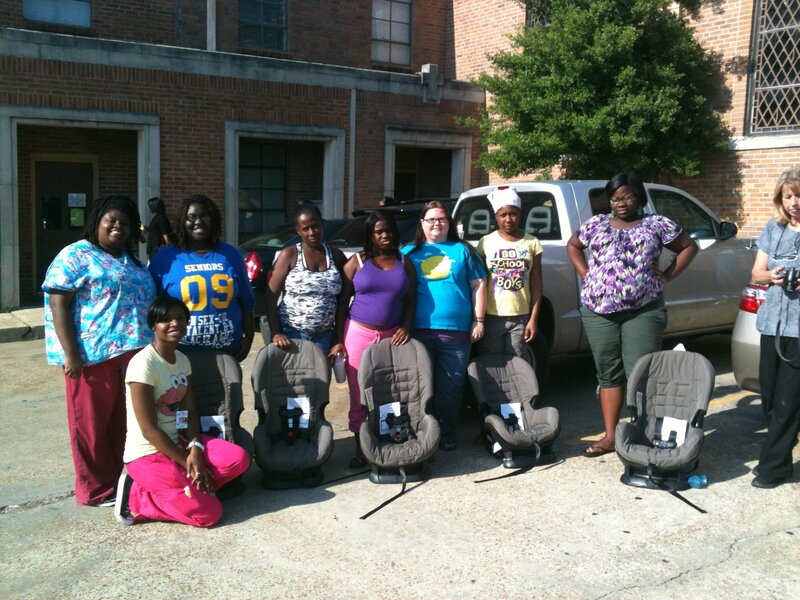 Mothers completing the course were issued a car seat for their baby’s use. Car seats are one of our main needs. New parents must to have a car seat when leaving the hospital. If you can donate a car seat to ensure that a baby’s first ride home is a safe one please give us a call.